The word of Confucian businessman first appeared in twentieth century because of the Nanyang Chinese. But Tao Zhugong, Zi Gong etc. are all the representative of the ancient Confucian busi-nessman who arose before twentieth century. Confucian businessman is defined as Chinese people who are influenced by Confucian culture, as a successful businessman with high moral quality and cultural accomplishment. 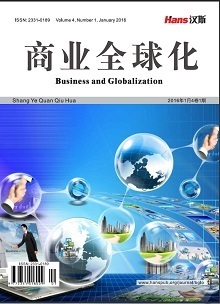 The Confucian businessmen harvest success and also win the people’s respect. The reason for its success is the interpersonal relationship marketing. The meaning of Confucian marketing has been far beyond the economic category and is more worthy of inquiry. 刘甲朋. 论“儒商精神”的界定[J]. 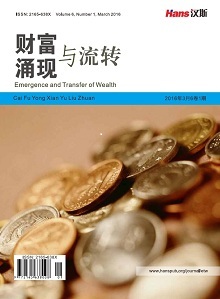 重庆工贸职业技术学院学报, 2013(03): 63-69. 李承宗. “儒商思想”及其现代意义[J]. 黔东南民族师范高等专科学校学报, 2002(05): 7-9.